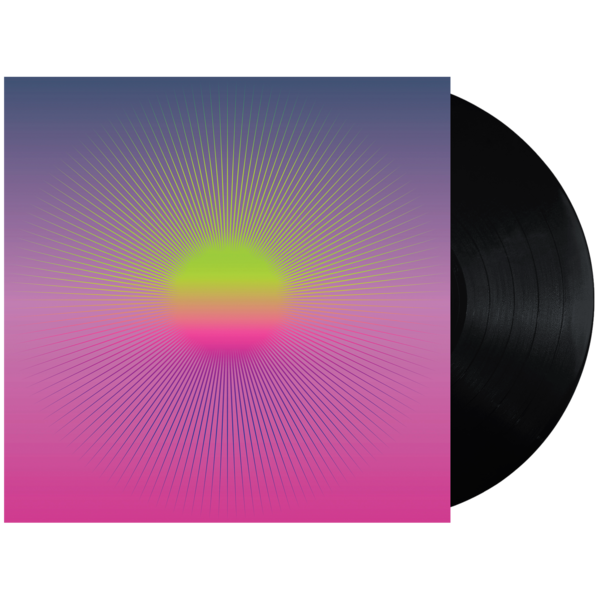 This is the vinyl pressing of the debut album from KUNZITE, the new project from Mike Stroud (Ratatat) and Agustin White (White Flight). The deluxe version is pressed on 180g white vinyl with a gatefold jacket, and the standard version is pressed on 140g black vinyl. Both versions include a digital download. 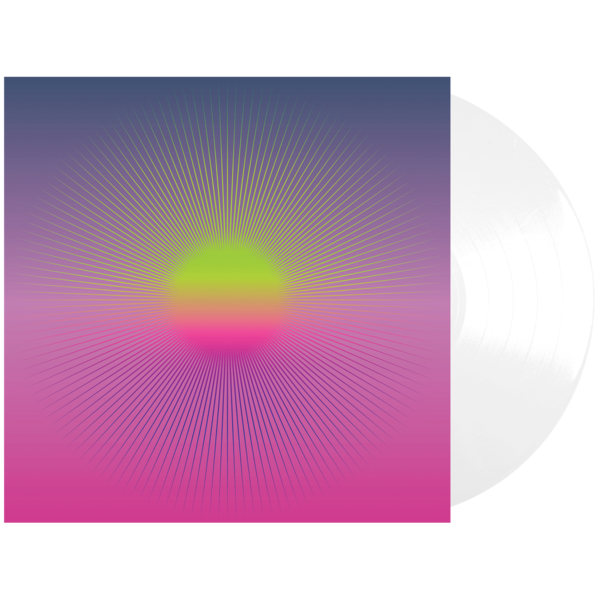 Fusing the hip-hop beats and is-that-a-synth-or-is-that-a-guitar sounds of Ratatat with Agustin White's penchant for indie funk, KUNZITE brings powerful grooves and swagger to your turntable. For those of you who loved the Ratatat Remixes albums and longed for original songs, look no further. KUNZITE's song "Monks" was featured on VINYL MOON Volume 040: Gap The Mind.